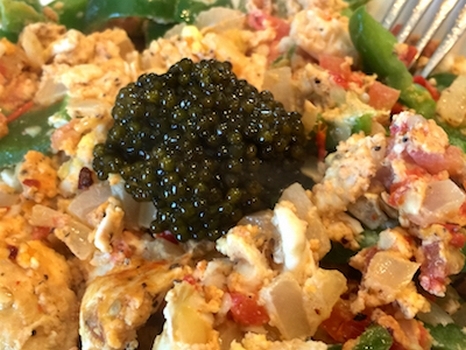 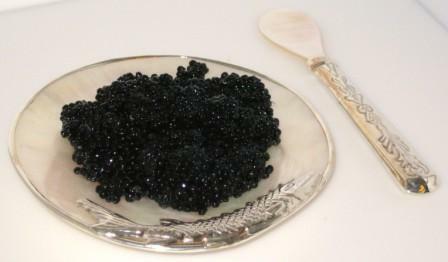 Imperial Osetra Caviar - Buy this extremely rare caviar of Fresh Imperial Osetra Caviar. 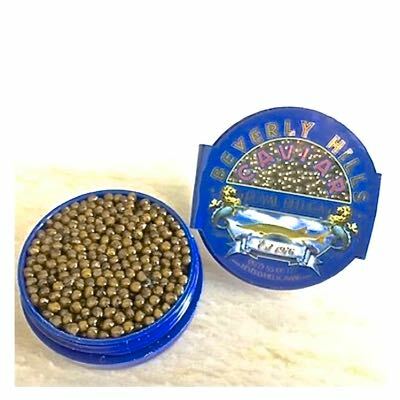 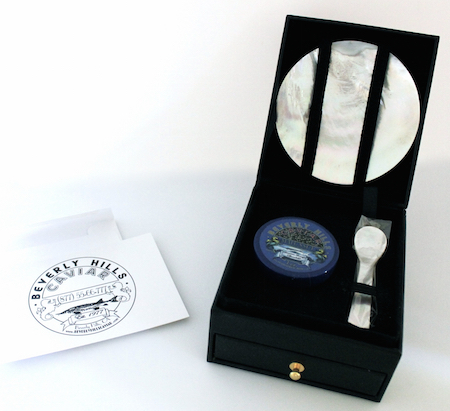 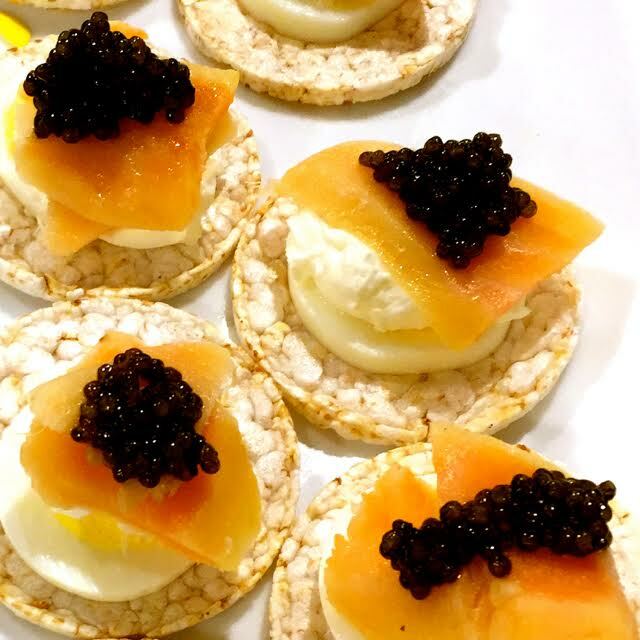 This caviar is a savory gourmet treat for your special occasion or makes a perfect caviar gift for loved ones. 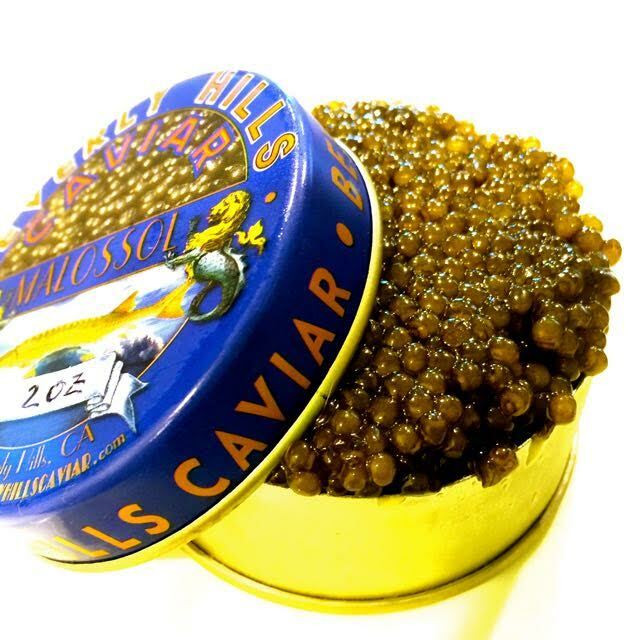 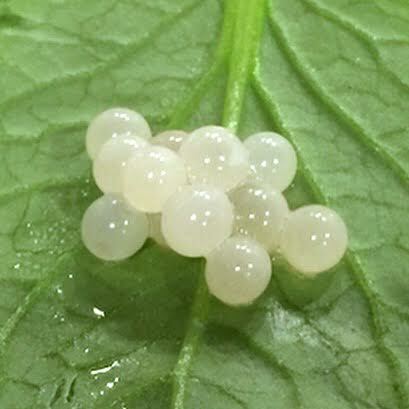 This exquisite, rare quality caviar has medium-large golden/black colored eggs with a sweet-nutty taste. 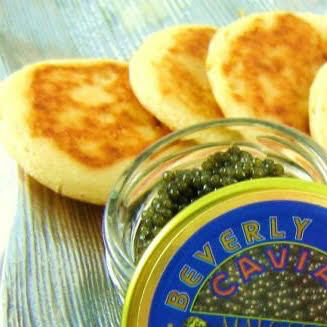 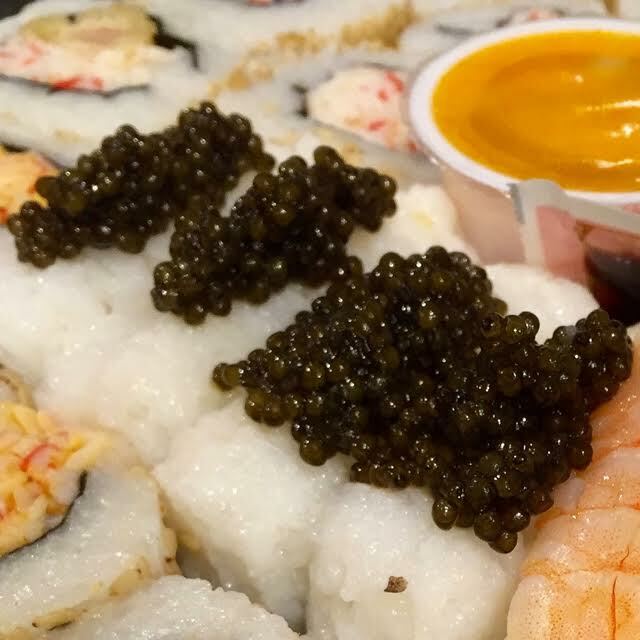 You must try this wonderful caviar at least once in your life time.